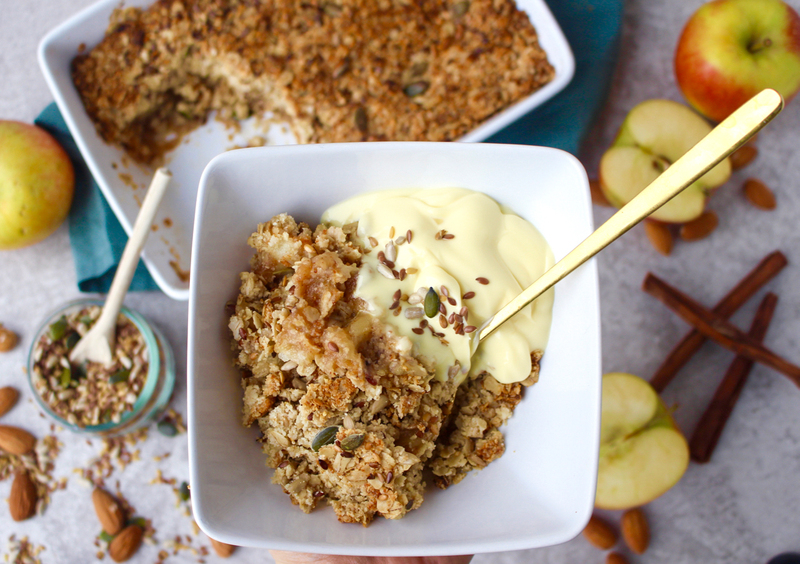 A warming apple crumble is without a doubt my favourite dessert at this time of year. 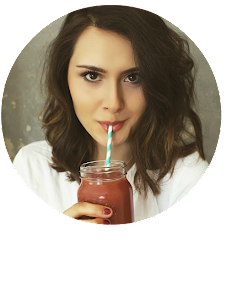 It's so completely delicious, unbelievably filling, wonderfully comforting and also super easy and inexpensive to make. A winner all round! 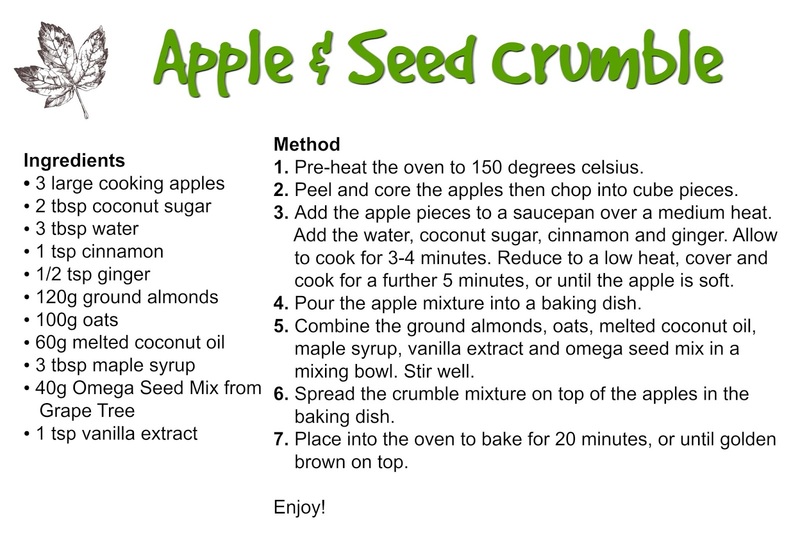 This recipe for apple crumble recipe has a slight twist, with the addition of mixed omega seeds in the crumble topping which not only add a yummy crunch and different texture but also a boost of omega 3 & 6 fatty acids, known for their ability to support heart, brain and eye health. The mixture of seeds is one I got from Grape Tree (my go-to local health food store) and it contains a nutritious blend of pumpkin seeds, sunflower seeds and also brown & golden linseeds. The mix is so full of goodness and is fabulous value for money too, something I know I can always rely on Grape Tree for. I actually got most of the ingredients for this crumble from Grape Tree. The jumbo oats, ground almonds, coconut oil, coconut sugar, maple syrup, cinnamon, ginger and vanilla can all be found in Grape Tree....so actually everything apart from the apples! I do love being able to get everything in one place! Head here to find out where your nearest Grape Tree store is. 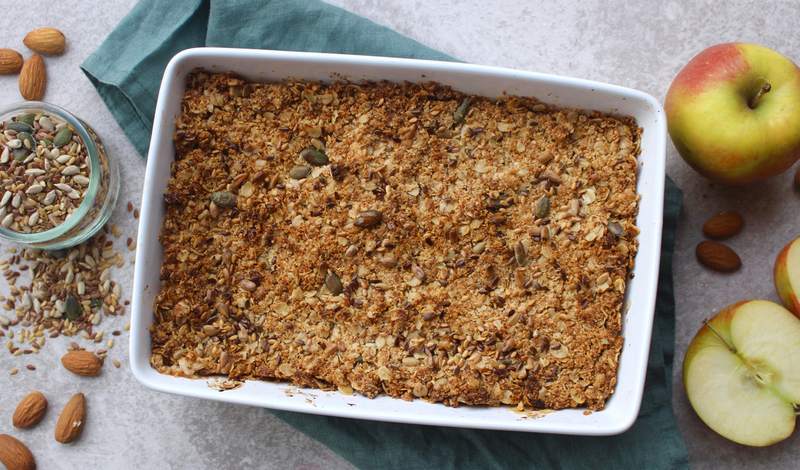 This plant-based crumble is heavenly enjoyed hot out the oven, or try adding dairy-free custard or coconut yogurt to the top for something extra special. 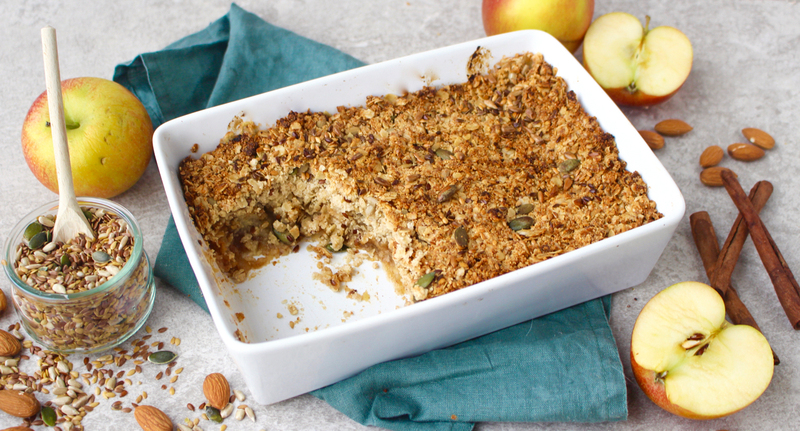 You can also keep the crumble for up to 2 days in the fridge and is delicious enjoyed cold....hey, you could even have it for breakfast! 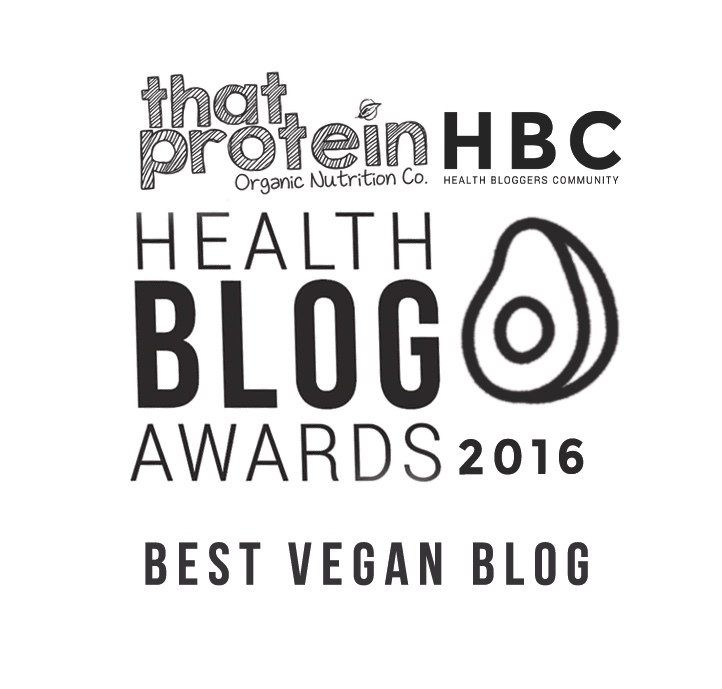 © Nourishing Amelia | All rights reserved.